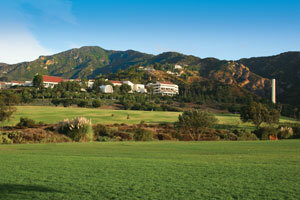 Explore the resources available to Seaver College students, faculty, and staff. 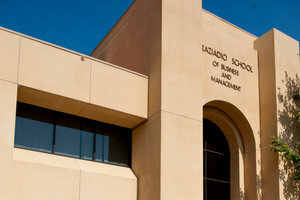 Explore the resources available to Graziadio School of Business and Management students, faculty, and staff. 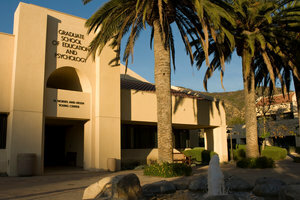 Explore the resources available to Graduate School of Education and Psychology students, faculty, and staff. 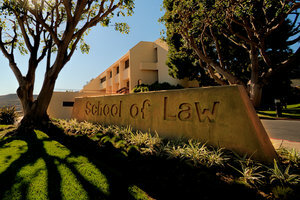 Explore the resources available to School of Law students, faculty, and staff. 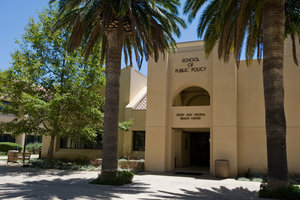 Explore the resources available to School of Public Policy students, faculty, and staff. 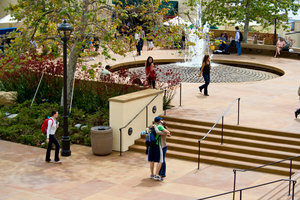 Explore the resources available to the general University community.